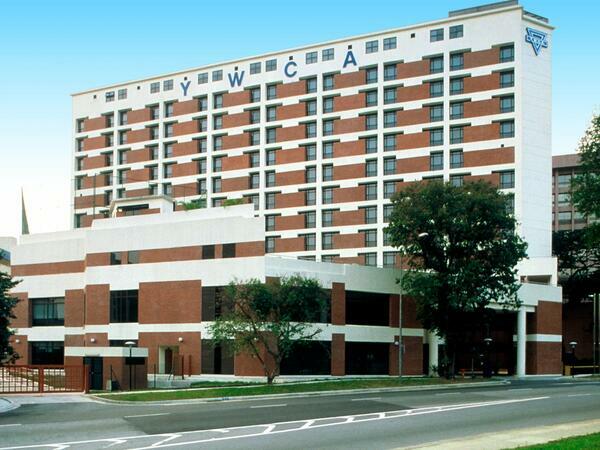 The Lodge, owned and managed by YWCA of Singapore, is a non-smoking property offering 175 spacious rooms with floor to ceiling windows. 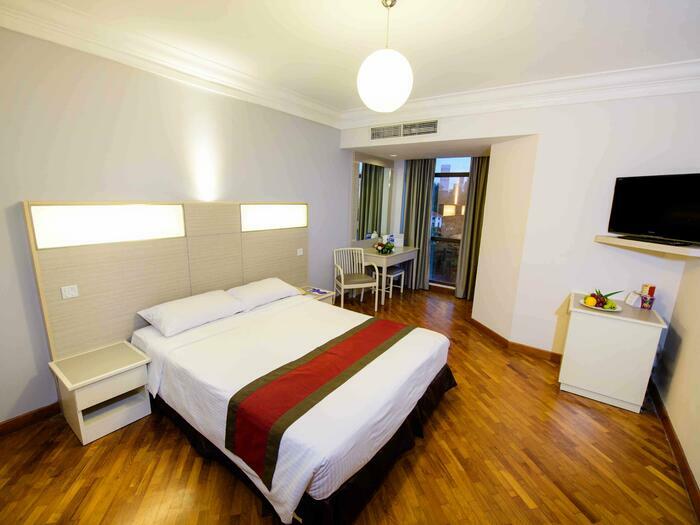 The different rooms come with all amenities to make guests’ stay comfortable. Services are provided for guests to stay connected while away from their homes or offices. The hotel’s swimming pool overlooks the lush greenery of Fort Canning Park. 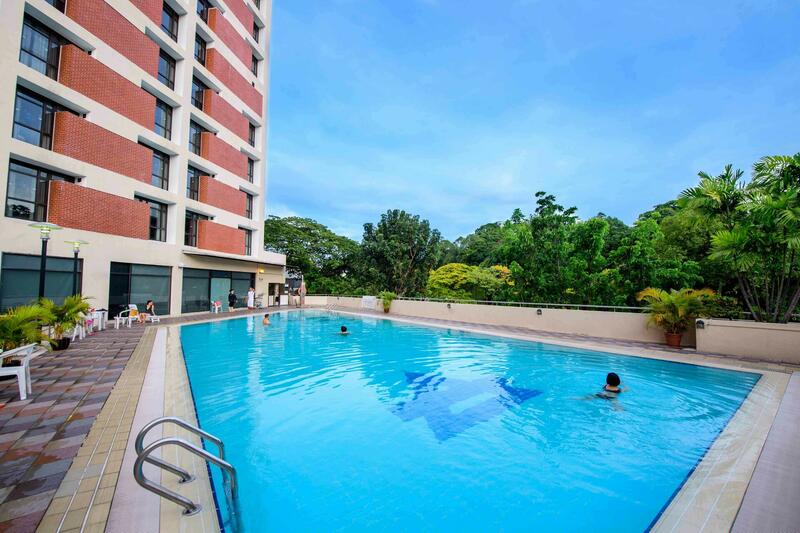 It is conveniently located in the city centre of Singapore, the prime Orchard Road shopping belt. 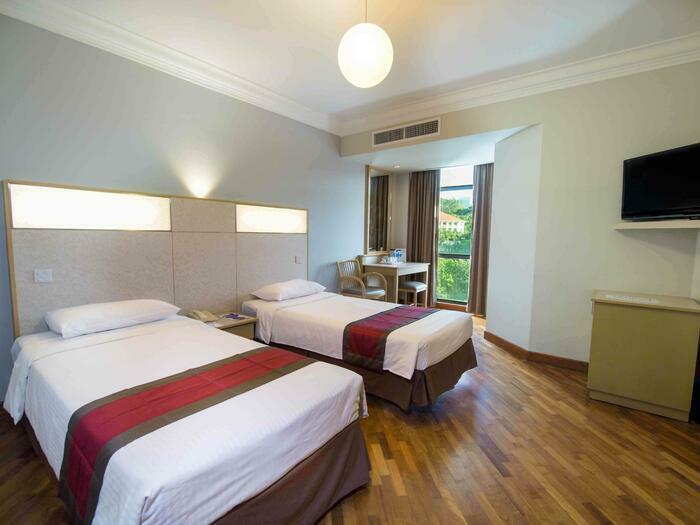 YWCA Fort Canning Lodge's deluxe twin rooms are specially designed with comfort in mind. Check out where to stay in Singapore for your next holiday. YWCA Fort Canning Lodge features cozy and pleasant executive rooms that are ideal for leisure travellers and couples. Book today for the best rates. 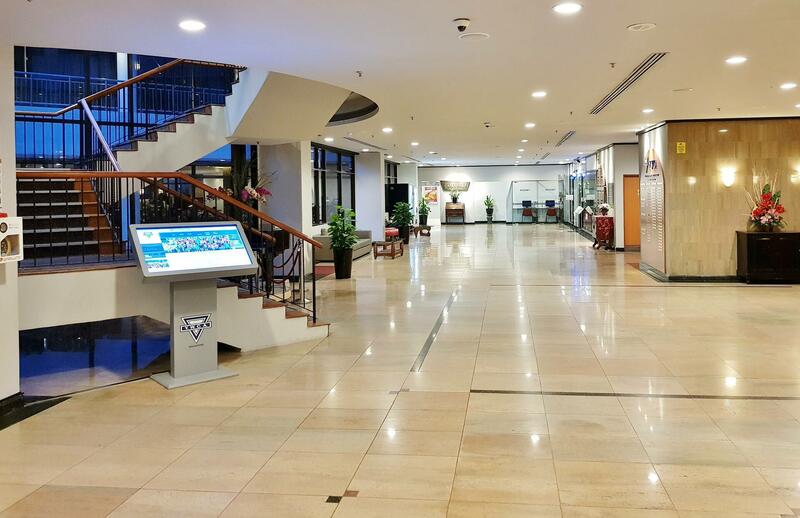 "4D3N We Love Fort Canning Lodge hotel"
"The location of the hotel was great! Near malls (walking distance). Near city (You have to ride a cab of course) The frontdesk staff (The Guy)every night was very helpful, everytime I asked him to call a cab he do it right a way. 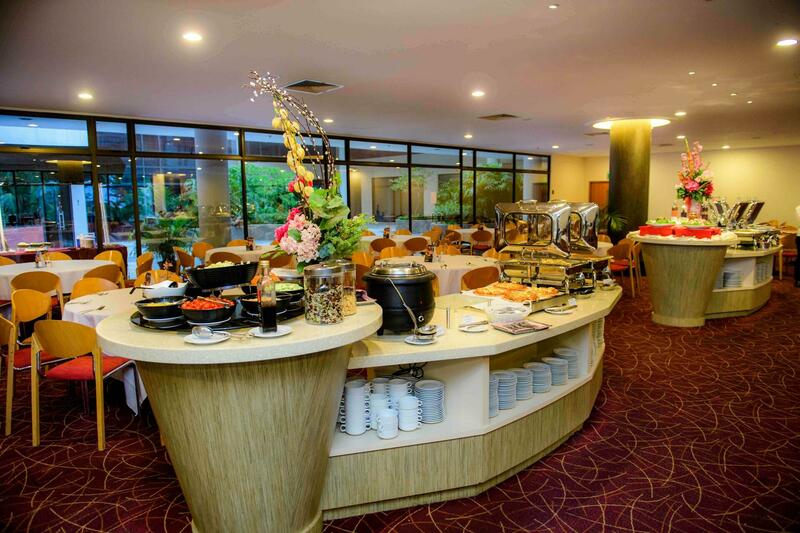 We really love the buffet breakfast very delicious and plenty of choices. Our room was spacious and very nice view from our glass window. Everyday they clean the room and change the bedsheets towels and replace the toiletries. One thing I noticed there was only 1 socket in the room, sadly me and my husband charge our gadgets one at a time, I hope at least 2 sockets for charging phones & gadgets. There's a pool but we're not able to swim due to lack of time because of our itinerary. I love the souvenir shop in the lobby she's very nice & friendly her items for sale are not overpricing. I also love the vendo machine of snacks and drinks. Highly recommended! 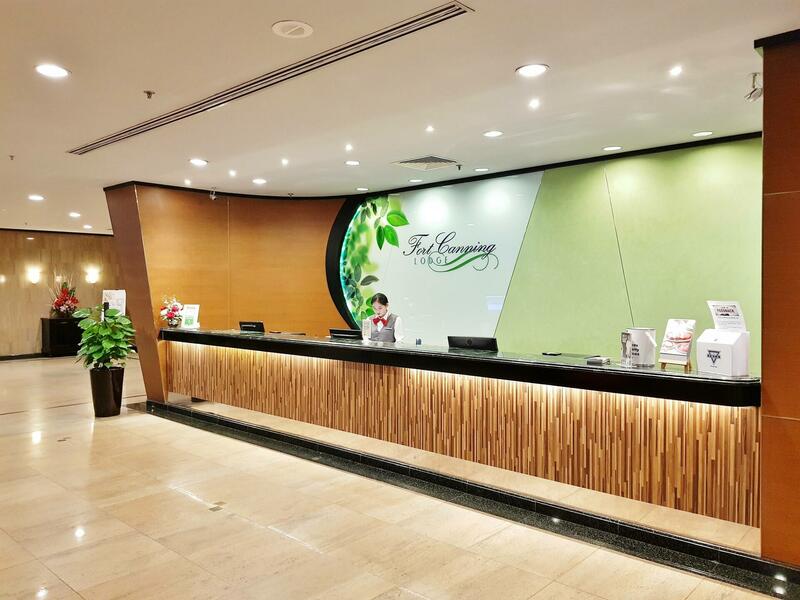 Thumbs up for Fort Canning Lodge! We enjoyed our stay"